SKU: HFOR-TREE. Categories: Hair Jewelry, Hair Forks. To the ancient Celts, the Tree of Life represented how the forces of nature come together to create balance and harmony. 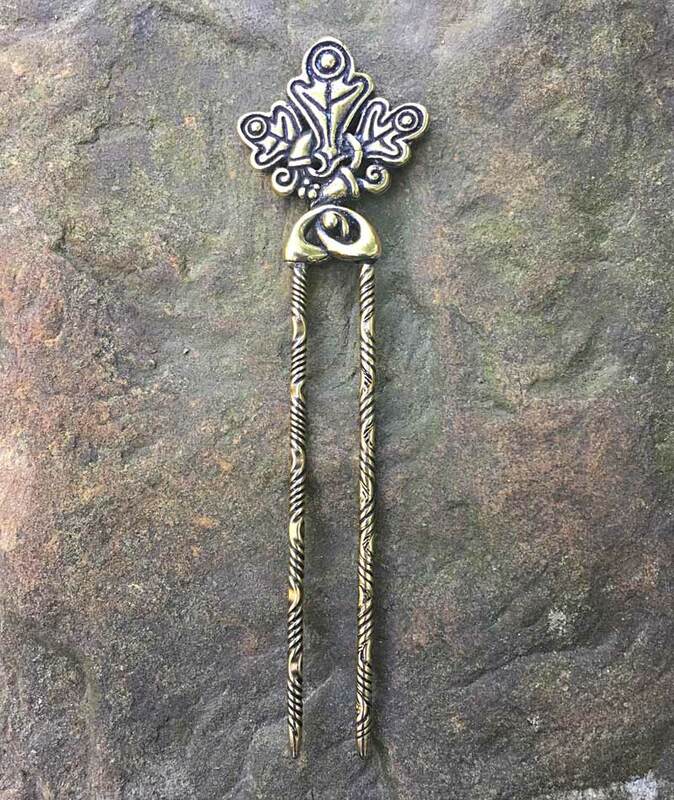 Keep your life in balance and your hair up with our Tree of Life Hair Fork. 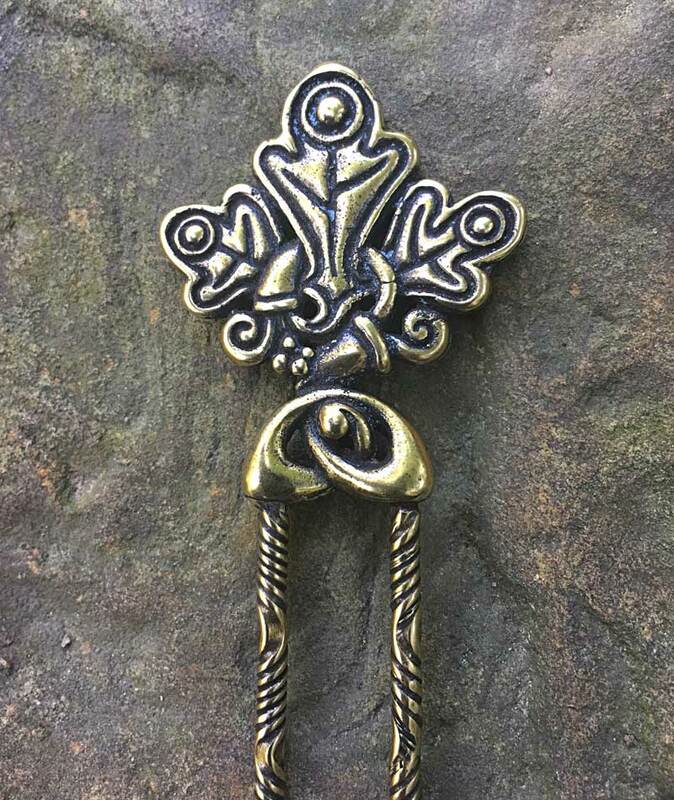 The 6″ long hair fork comes in bronze and sterling silver.